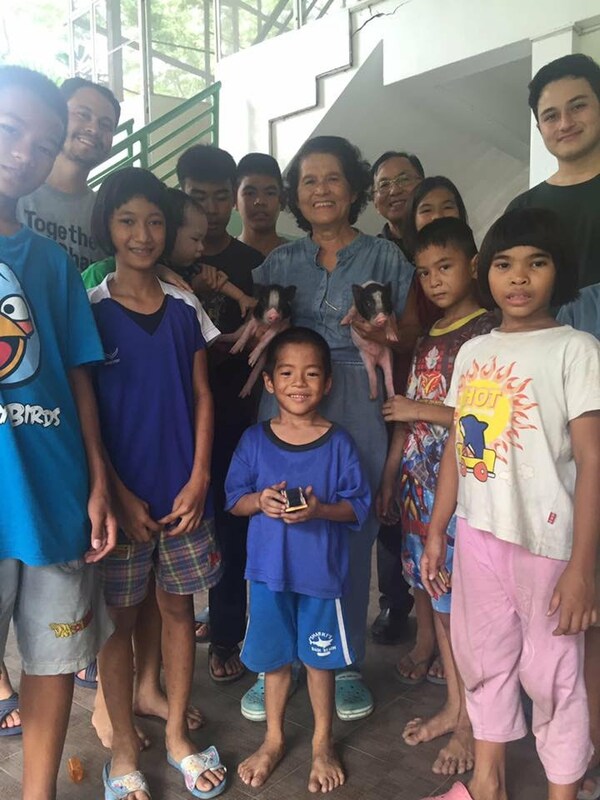 The children of the home were more exited to welcome their new pets,two female Australian miniature piglets. Animals are great teacher for children to learn more about responsibility,trust,compassion,respect and patience. The children will look after their new friends with supervision of our caretaker and team.